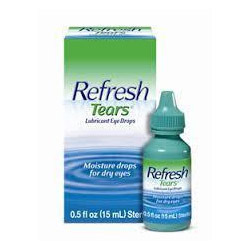 This medication aids in making the eye lashes more noticeable by increasing their growth and making them longer, thicker, darker. 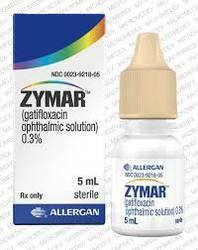 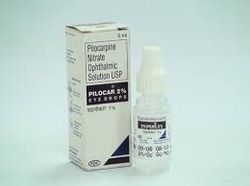 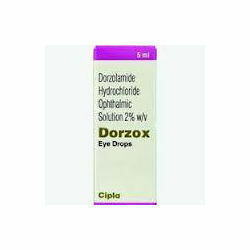 Opthalmic Solution is similar to a natural chemical in the body called prostaglandin. 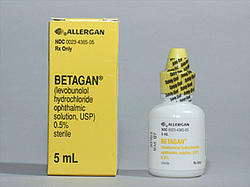 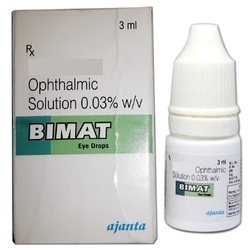 Betagan is used to treat ocular hypertension (increased pressure inside the eye than normal) and glaucoma (increased pressure inside the eye that causes visual problems). 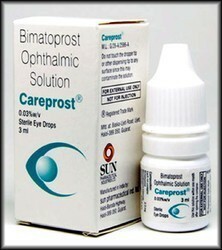 We are Looking Queries from Foreign Countries Exports Only.